"A weekend in the Gardens" at the Abbey of Royaumont. Highlight of the season, the weekend at the Gardens bring together all outdoor enthusiasts around shows, danced walks, dance courses and workshops for children and adults. 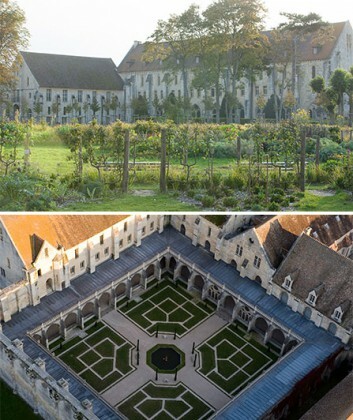 The opportunity to (re) discover the Cistercian abbey of Royaumont – cultural center for meetups – and the exceptional framework of the park and its three gardens: the cloister, the medieval garden of nine squares and the new contemporary allegorical garden will be the scenes of many entertaining activities. "Love in Times of Revolution" at the Kunstforum, Vienna.